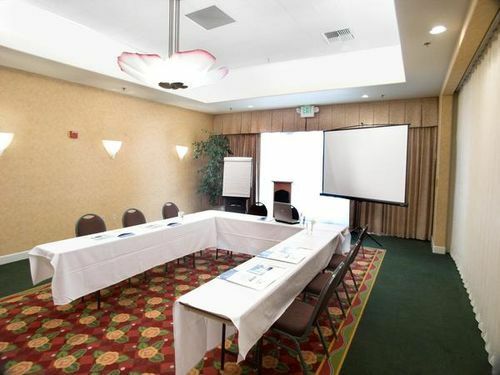 Best Western Plus Capitola by the Sea Capitola, Hotel null. Limited Time Offer! 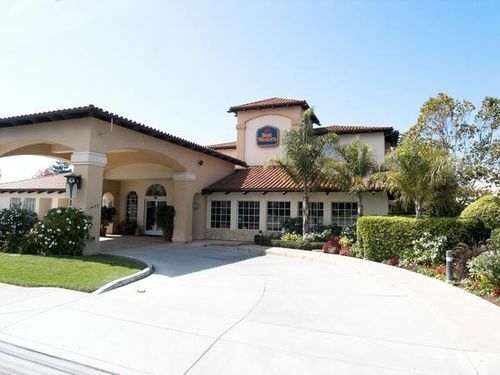 Best Western Plus Capitola by the Sea Inn. 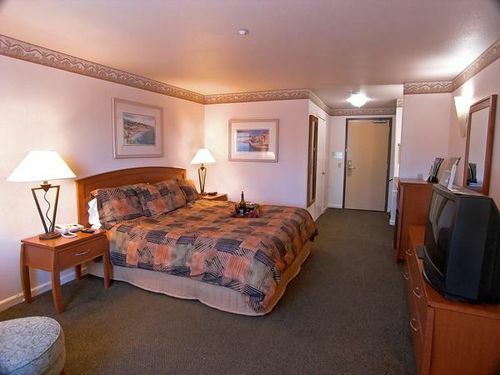 "Best Western Plus Capitola by the Sea Inn" has received 3 stars. 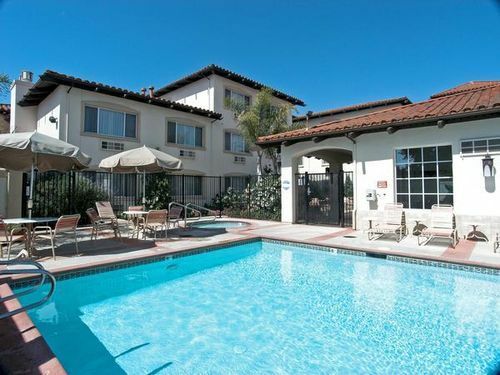 The accommodation is an excellent base point from which guests can discover Capitola. The accommodation features a pool. At this accommodation, you can practice golf. 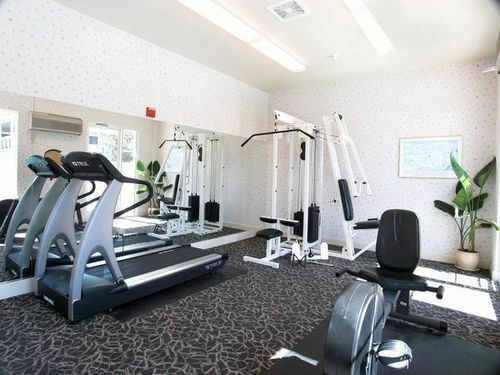 The sports facilities also include a gym. For guests' well-being, there is a spa and a jacuzzi available. No need to go out searching for dinner as there is an onsite restaurant. 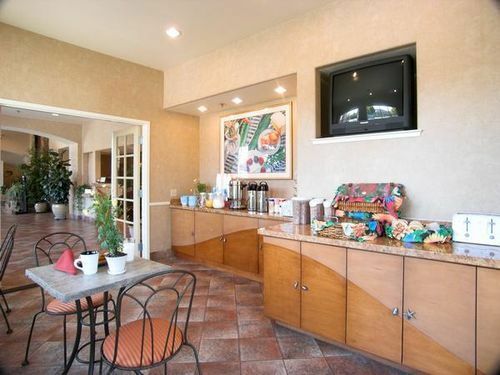 In the morning, you have the option to enjoy breakfast at the hotel. Internet access is available free of charge.